Four days left for your chance to win. Enter to win a Francescas gift card, you have a really good chance! I am so excited because I got interviewed today for The Daily Universe about my blog and eating nutritiously as a college student! I felt so honored. I will let y'all know when it actually comes out in the paper. For those of y'all that don't know The Daily Universe is BYU's newspaper! Last week I failed at posting my first and foremost favorites post! 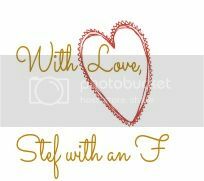 I have had a lot of favorites on my mind that I have wanted to share with y'all so it will be hard for me to choose but here are my top three for this week! Okay so my mom is adorable! She calls me yesterday to tell me about a new show about love that she said she already likes better than the Bachelor. Honestly I can't say it is "better than Bachelor" status but I do think it is a good show. I only watched about half of it so far so I need to catch up but the premiere was this week and I would recommend it for those who are hopeless romantics like myself. Basically it is different than the Bachelor, they have one guy and a few girls but there is a matchmaker assigned to each girl and the matchmakers are competing to win as well. Plus Eva Longoria is the executive producer and who doesn't love some Eva in their life. I have such a soft spot for popcorn. 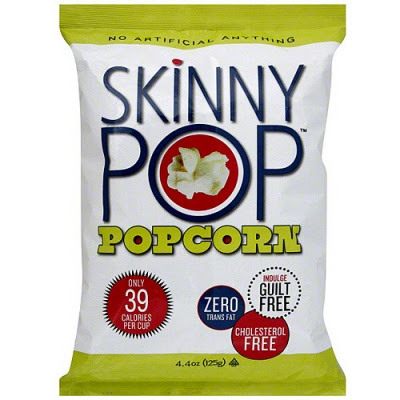 I bought this popcorn at Sprouts last week and it was so tasty. Just three simple ingredients: popcorn, sunflower oil, and salt. I crave at least one salty snack during the day around lunch so this usually satisfies that craving perfectly. Also it is so low calorie it is worth indulging in! The day I bought this stuff I posted it on instagram. I AM AN ADDICT. If you are like me, your hands turn bright red if you don't moisturize them. Not only do they keep my hands from peeling apart but it smells heavenly. Everyday I have someone complementing the smell of the artificial tangerines on my hands. 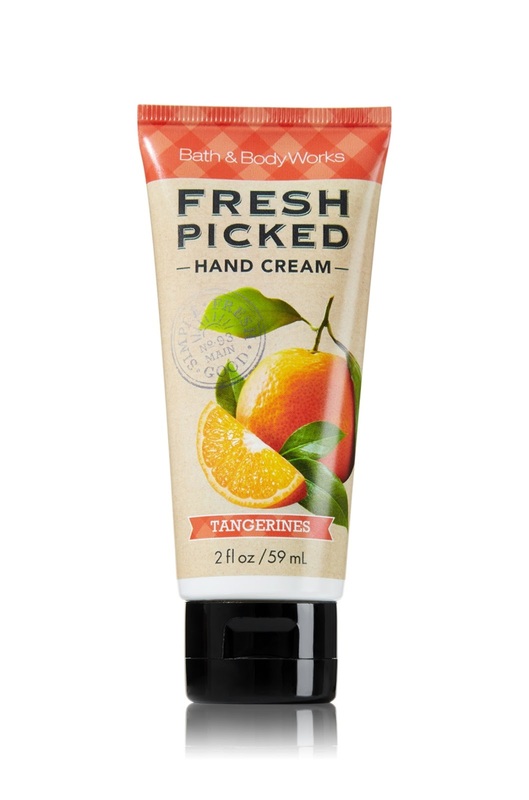 Also, I was extra excited when I bought this because Bath & Body Works discontinued hand cream for a long while and I was really not happy with them about that. Those are my first and foremost favorites this week! Acca-believe it.